On today's show, Shannon & Mike discuss the latest problems for the state of Virginia as the Attorney General Mark Herring comes under fire for also dressing up in blackface during the 1980's. 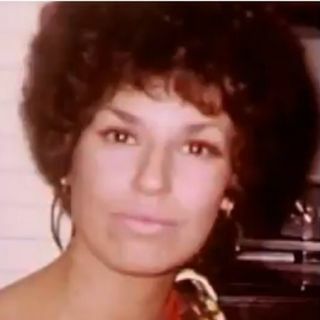 And, ABC's 'The View' Joy Behar faces public criticism for a past picture of herself dressed as a 'beautiful African woman'. Also, all charges are dropped against two teachers who were accused of running a toddler 'fight club' at a daycare. Then, bed bugs ... See More falling off a lawyer's clothing forces an Oklahoma courthouse to close. Plus more.